Is the Cure for HIV at Risk because of Budget Cuts? Dr. Deborah Persuad of Johns Hopkins Children’s Center spearheaded a remarkable treatment plan that cured the HIV virus in a toddler. However, the budget cuts undertaken by the United States Federal Government will reduce funding delivered to the National Institutes of Health, which co-founded the incredible achievement. The cuts in federal spending, known as sequestration, could slash critical medical research, including the recently unveiled treatment plan that cured the toddler. The National Institutes of Health, which co-administered the study, is set to lose over $1.6 billion of its $31 billion budget through September of this year as a result of the sequester. As the most prominent supporter of biomedical research in the United States, it could reduce funding for hundreds of research programs, such as the HIV case. The National Institutes of Health, in conjunction with AIDS research foundation, funded the treatment plan used to treat the child. 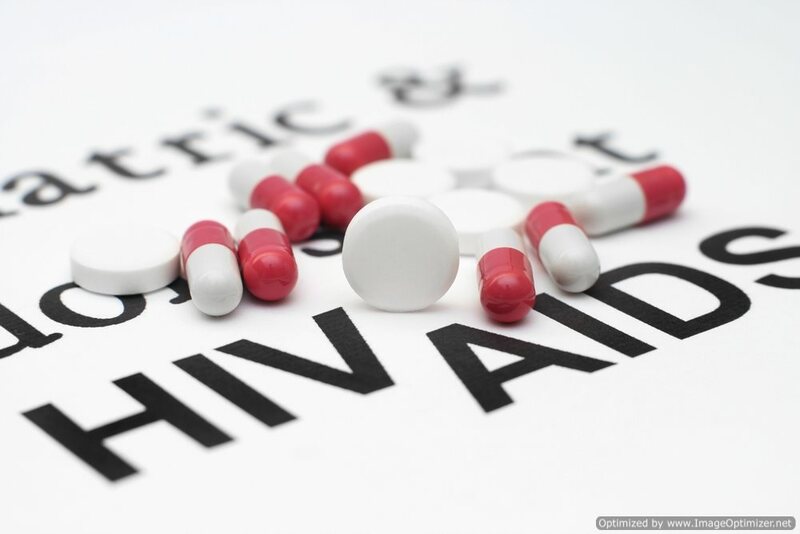 Doctors at Johns Hopkins Children’s Center used a mix of antiretroviral drugs to eliminate the HIV virus out of the Mississippi toddler, who was born to a woman with AIDS and is now free of the infection. The toddler was given a cocktail of drugs including Epivir, Viramune and Zidovudine. The child was then treated with a Kaletra drug mix to sweep-out the virus. This combination of drugs costs several hundred dollars when produced in a generic fashion in developing nations. The budget cuts would reduce funding to long-running research programs that the National Institutes of Health is already committed to, claims Dr. Anthony Fauci, the director of the National Institute of Allergies and Infectious Diseases. Dr. Fauci claims that the budget cuts will damage the program and its initiatives in the long run. Moreover, Fauci said the budget cats may also keep future research projects from materializing.